Doctor Who releases have shunned the High Definition format until David Tennant’s last “movie” episodes – mainly because they weren’t recorded in HD. 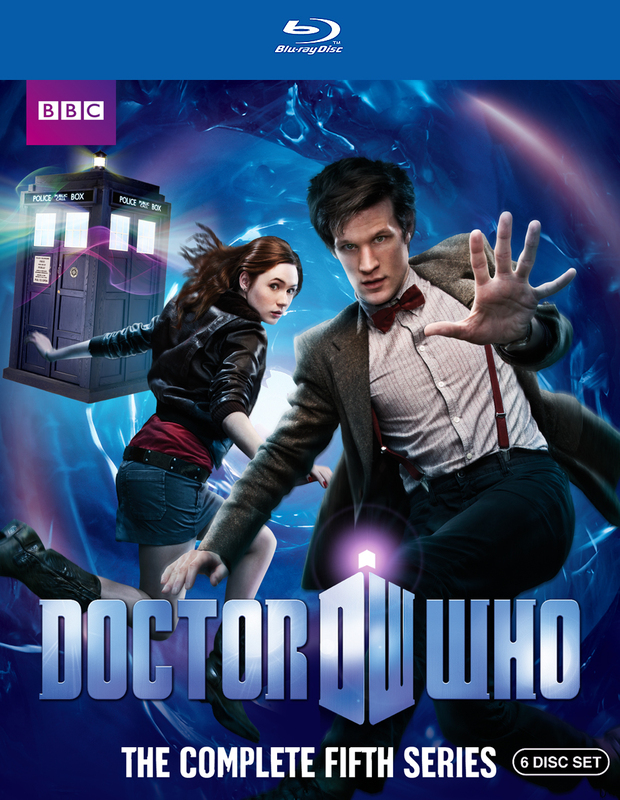 Doctor Who: The Complete Fifth Series, released last week (on DVD as well), is the first full series released on Blu-ray. So how does the video – and the new Doctor – fare? Henry is put under the lamp as he’s connected to probes and being thrown through a series of questions. He appears calm as the first few questions are simple and direct, but will he stay calm and collected when asked about a question related to a werewolf sighting? “Animus” airs Friday, November 19th, at 10pm ET. Robert Carlyle took home the lone genre award in Saturday’s 25th Annual Gemini Awards, winning for Best Performance by an Actor in a Continuing Leading Dramatic Role as Dr. Rush in Stargate Universe. SGU received 9 total nominations, with another 3 belonging to Sanctuary. Louis Ferreira (Colonel Young) was also nominated for the Lead Actor award.